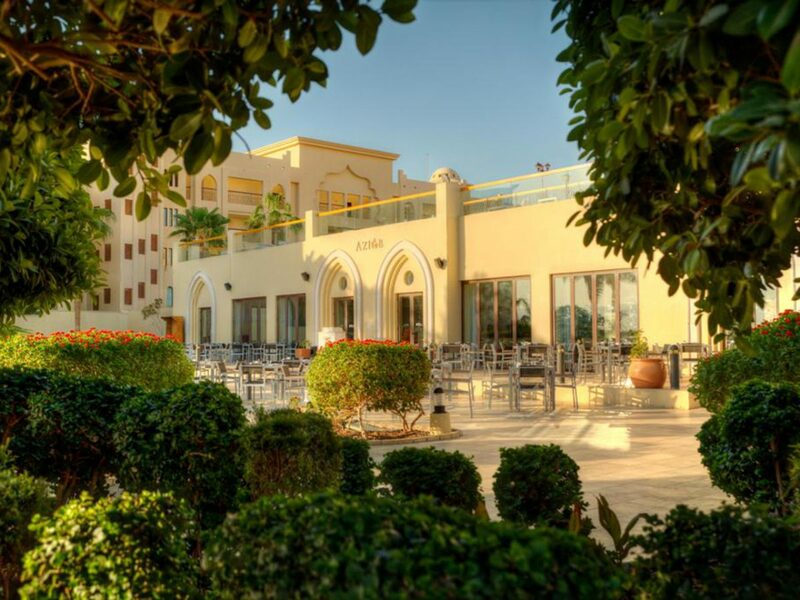 Serving a variety of carefully prepared mouth-watering and internationally known specialties. An interactive service, modern design, selective live entertainment at night and extraordinary ambiance set Heatwave a cut above the rest. 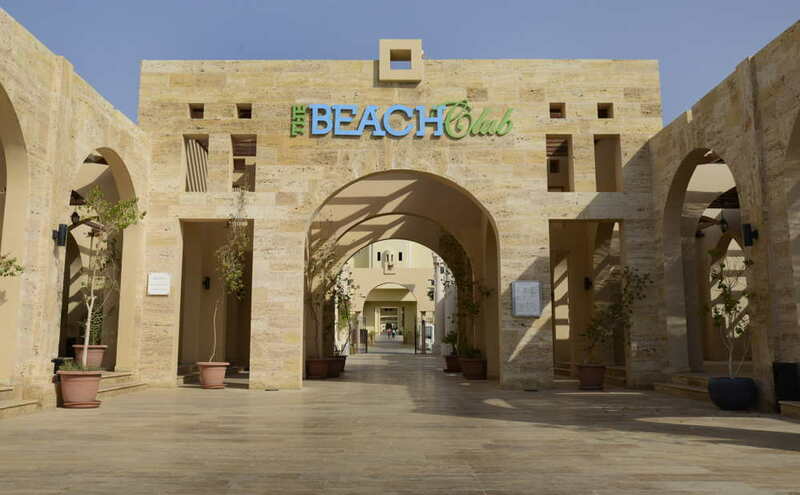 Beach Club serves international cuisine and refreshment drinks.